Pets are more than friends; they are family. For some children, pets are the next best thing they have to a sibling. Couples consider them as children or at least a way to get ready before committing to having a child. There is nothing to wonder about when people would want the best care they can give to their pets. Not that other animals need to be taken care of less, it’s just that pets are closer to a human household and that extra care and attention is given to them. To others, their pets are the only companion they have and that is enough reason to spend as much as they can to pamper these animal companions. 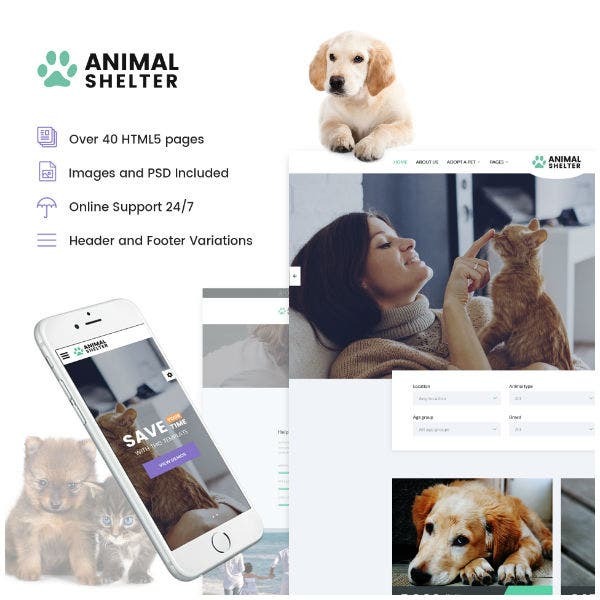 You may also see animal & pets PHP themes. Just like human health care, pet care can have many facets and can include many different jobs. These jobs could include jobs as simple as dog walking and pet sitting to as complex as veterinary work. Pet sitting is a new job in pet care that is growing in popularity, thanks to high levels and a growing number of pet ownership and its low barrier of entry. There is usually no specialized training required to start a pet sitting business. The huge number of pet sitting and other pet care gigs have in turn led to the creation of a growing number of various apps and websites that is related to the industry. It’s not too late to join in the game. 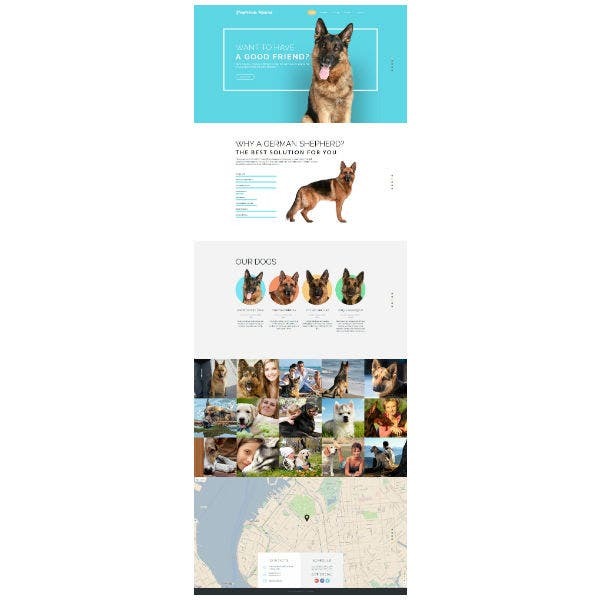 Read below to get an idea on how to create a pet care website that will help you start out or support your pet care business. First things first, decide a name for your pet care business. Make it catchy and memorable. Try to pick a name that invokes care, warmth, love, and growth. The next thing to do would be to make sure that the websites name, that is the domain name, is available. There are websites online that can help you identify if your selected name is still available. 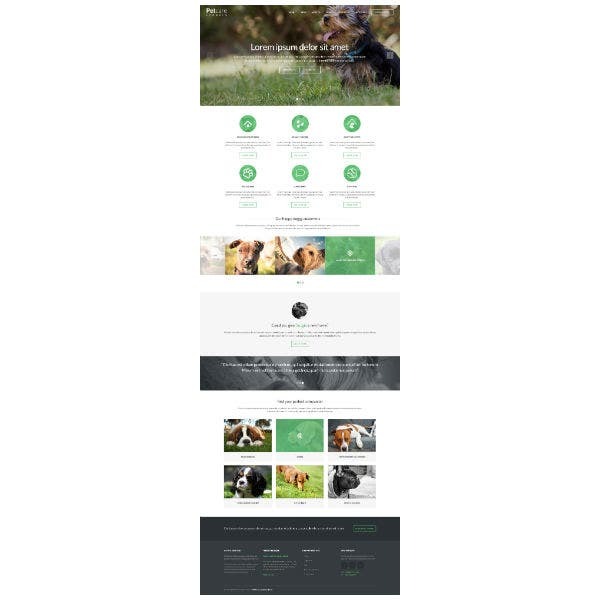 You may also see animal & pets bootstrap themes. Register the name if it is, otherwise, make a few adjustments on the name. As much as possible use the “.com” extension of your website and try to avoid the fancy domains like “.pet” or “.care” as they can be more expensive. Furthermore, the general audience still uses the top level ones like “.com”. You risk losing potential business because of this. You may also see animal & pets HTML5 themes. Once you have a cemented decision on what to call your website, it is now time to decide where to host your website. A host is a service that stores the data of your website and transmits it to site visitors. Without a host, your website will remain on your hard drive and cannot spread its wings on the internet. Weigh out host options and pick the one that best suits you. Do the same with how you choose your website’s platform. 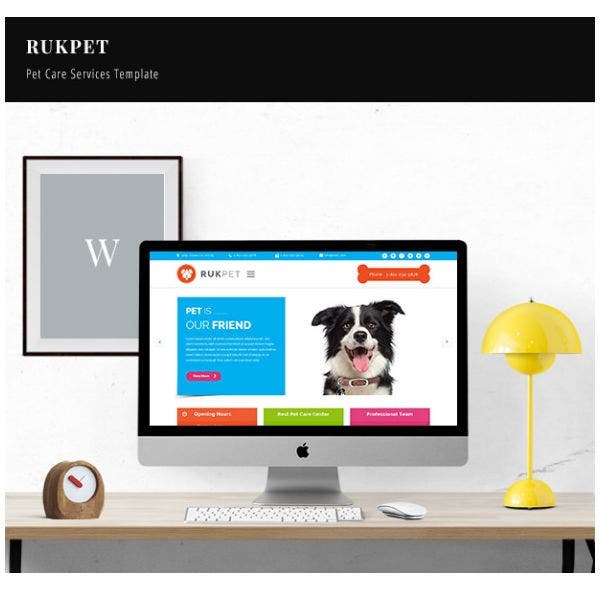 You may also see pet WP themes. It is preferable to outline your website’s content. Deciding on what to put on your website can be a bit hard. However, as you are making a pet care website, you don’t need to say much at all. The four essential pages of homepage, products, and services, about us, and contact us would suffice for your small website. A logo can tell a lot about a business. There is a reason why they have remained essential to business since the days before the Internet. The logo will carry your business brand and as such decide on one that not only looks good but also one that can represent your brand sufficiently. This logo design should also decide the overall look and feel of your website. 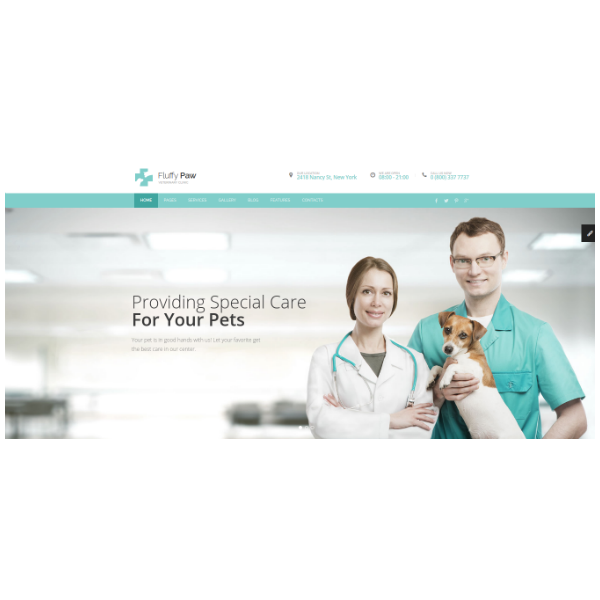 You can design your own pet care business’ logo and register it. You can also hire professional help if you have the money to spare. It is said that it takes less than three seconds for someone to decide whether to stay or leave your website once they hit it. As such, your website’s design, especially your home page, must carry a huge impact to impress itself on your audience and potential customers. 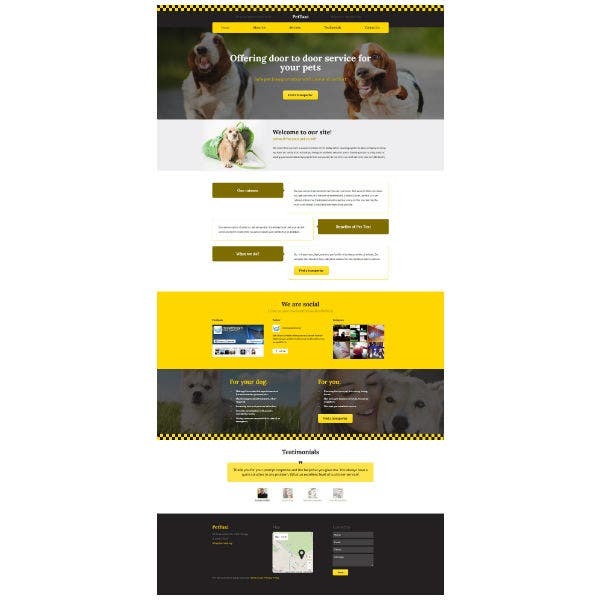 A good design is essential to maintain traffic in your websites and to ensure that audience would avail of your pet care services. As said above, a good design is imperative for your website’s success. It is difficult to decide on how your website will look. But there are a few pointers that can help you consider how your site’s design will look. One thing to bear in mind is your simple business’ logo. 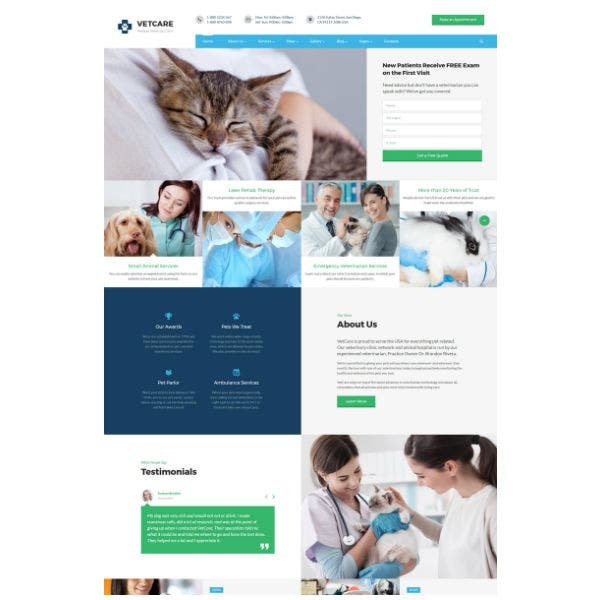 Always remember that your website’s look must remain consistent with your pet care venture’s logo otherwise you risk confusing your audience. Below are additional tips you can follow to ensure a good design. Navigation is key for any websites. Your audience is usually redirected to your site’s homepage after typing in your domain name. If your homepage could do its job perfectly, then you would sustain your audience attention. The next step would probably be them wanting to know more about your pet care services or they might decide to contact you. Without proper navigation tools, your audience could get frustrated as to the lack of options and then opt out instead. Always have a clear navigation on your site to keep your audience. 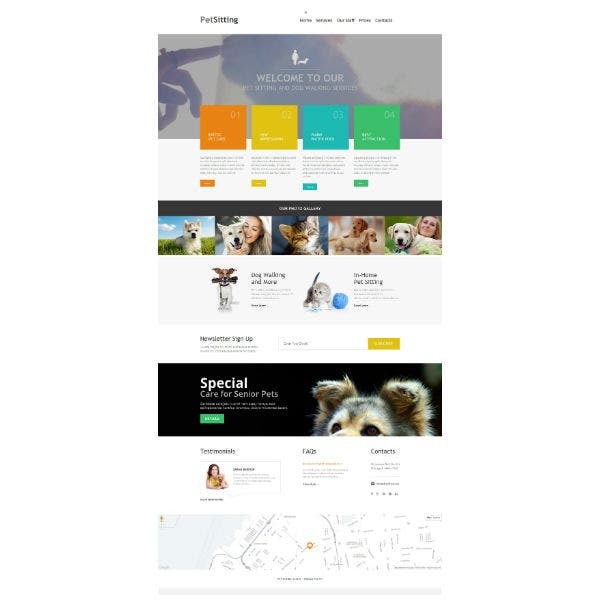 You may also see animal & pets wordpress themes. In a way, you can consider a website as a digital brochure. A website too then must have a call to action. Having a prominent call to action button or buttons with clear intentions can immediately attract the user’s eyes. Doing so will help the said audience to take action according to your plan. Just make sure that when designing your buttons keep them unobtrusive. No matter how awesome or impactful your homepage or your whole website is, it will all fail if it loads slowly. People are impatient. They especially have no time for slow loading sites. They think that this loading times could just be very well used to find alternative offerings of the same services. When you design your website do it lightly that it will load fast. Furthermore, make sure that your web host provider has fast load times. You may also see animal blog themes. Less is more. Keep this minimalist design philosophy when deciding how your website will look. Covering every square inch of your website with stuff can overwhelm your audience. It could give them a headache. It also looks tacky. Do not be afraid of using white space; it is not your enemy. White space is your friend who can direct your audience which can direct your audience’s attention. 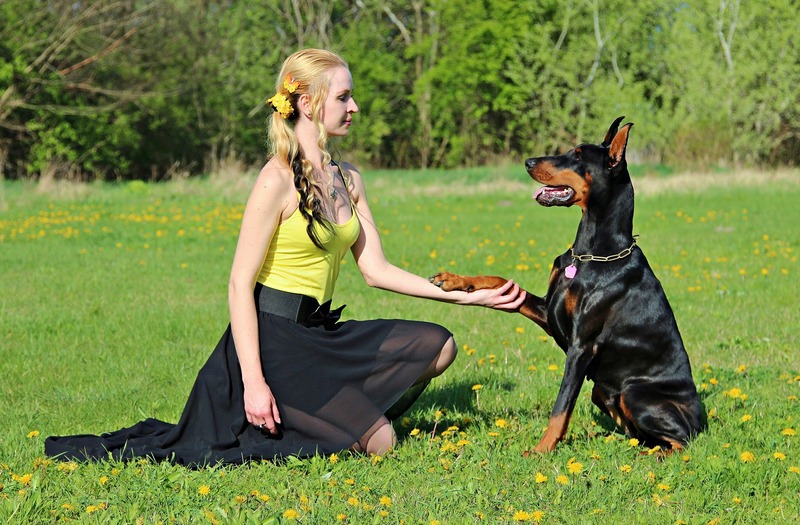 Like other industries, pet care is also very competitive. One way to ensure that you retain traffic in your site would be to include content on your website that makes it stand out. Including a blog in your site’s homepage is one way to do it. These blogs can be stories and adventures in pet sitting. These will give your website more personality and might sustain your audience interest. Your stories could even gain the trust of your audience and become a personal connection even without meeting you first. 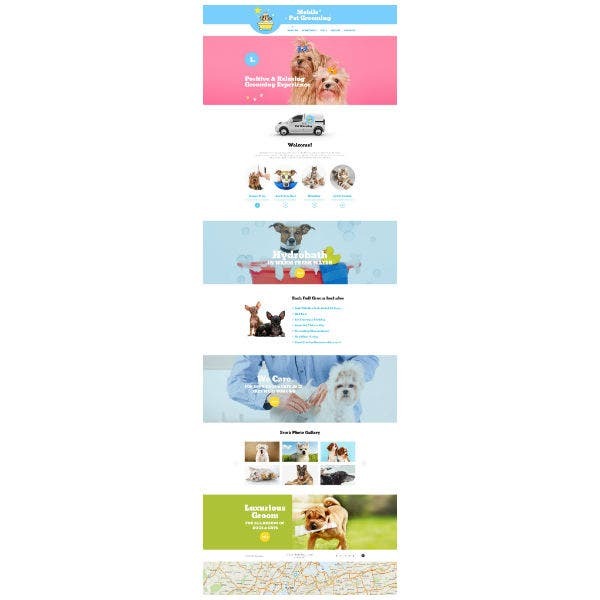 Other things you can include as content on your website would be a store of some kind that is related to pet care. Your store can carry pet grooming materials. It is a good way to earn an extra income on the side. 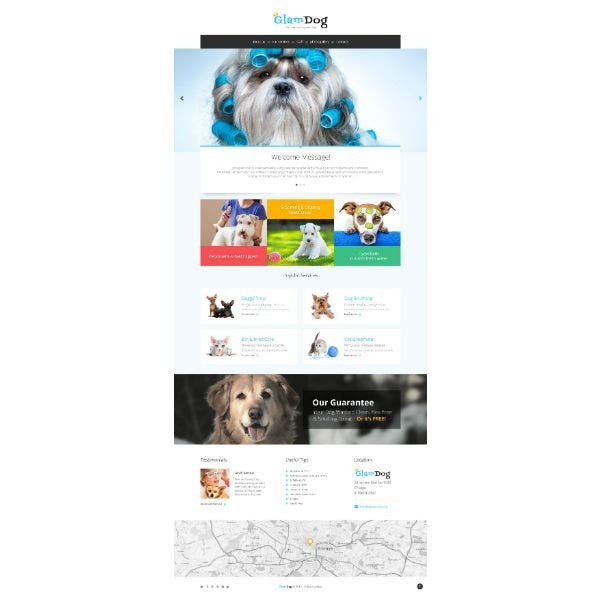 You may also see animal & pets magento themes. Creating a website for any small business is hard—pet care included. Furthermore, a website is a dynamic object. A website is not like a print advertisement that you can leave on a rack card once you have finished printing it. No, a website needs to be managed and continuously updated if you want to continue directing traffic to it. These things can be a lot to keep in mind. To at least keep your mind off of some of these things, we have embedded some website templates on this page for you to use. 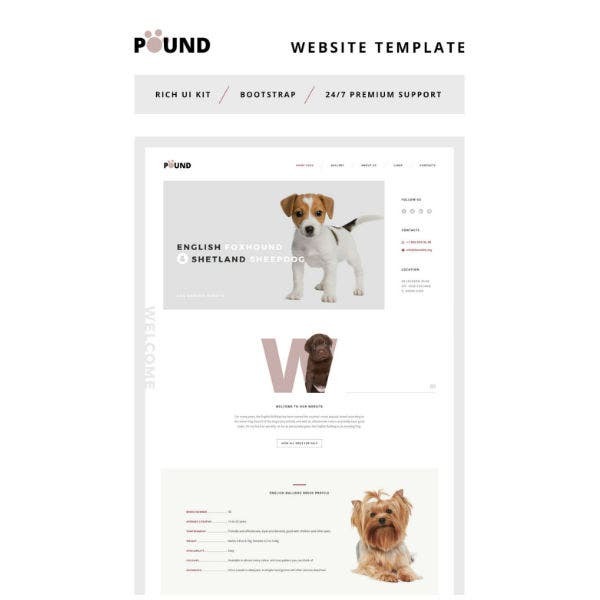 These templates are specially made for the Pet Care businesses from veterinary care, pet grooming, and even pet sitting. This could very well be of great use to you and your simple business. Just make sure to do adequate and enough research before using them. A few technical know-how is required to make these templates shie to their own potential. When you do, feel free to peruse and choose any pattern that you deduce would make heads turn.